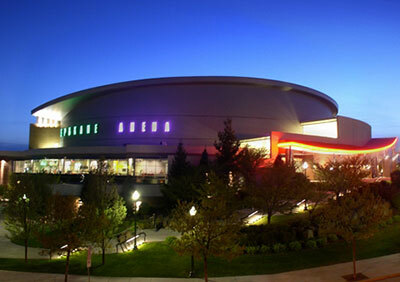 The Spokane Arena and the Spokane Chiefs announced Numerica Credit Union as a Signature Sponsor of the Spokane Arena. The 10-year agreement with the Spokane Valley-based credit union helps further the Arena's position as the region's premier concert and entertainment venue, serving about 750,000 people annually. The agreement began September 1, and makes Numerica the exclusive financial institution for both the building and the team. Numerica will also be the exclusive provider of two cash-dispensing ATMs in the building, both located on the north concourse of the facility. One will be located behind section 102, just to the right of the main doors when entering the building and the other across the hall from the Numerica Club. Numerica will continue to be the title sponsor of the Numerica Club. Numerica Credit Union currently has over 123,500 members throughout Central and Eastern Washington and Northern Idaho and $1.7 billion in assets. It offers a full line of financial products and services, including mortgages and business products, and is committed to giving back four percent of their earnings to the community each year. Numerica is federally insured by NCUA and an Equal Housing Opportunity lender. Membership is open to anyone who lives or works in the State of Washington or the Idaho Panhandle. 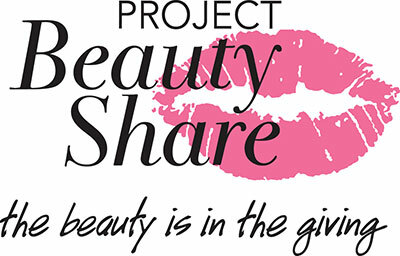 After receiving the largest donation in Project Beauty Share's history, the organization will be distributing hair care products (such as shampoo and conditioner) to its partner agencies on Project Beauty Share's Day of Giving tomorrow, September 7. The organization has dreamed about this day upon learning they were the recipients of two semi-trucks packed with high-end hair care products valued at $1.8 million. The donation was made possible thanks to a team of local Spokane businesses. Diane LaValley, a senior vice president at Accountemps, initially connected the distributor to Project Beauty Share. When shipping costs initially seemed cost-prohibitive, Project Beauty Share then turned to TWTrans, a locally owned company since 1972. TWTrans provided a deep discount, but the expense was still too much for the all-volunteer run non-profit to shoulder. That's when Project Beauty Share called on their bank, Washington Trust. "Washington Trust is such an amazing community partner, and they proved that once again," explains Project Beauty Share Founder Julie Farley. "They are underwriting the remaining shipping expenses. This unprecedented donation wouldn't have been possible without them." Thanks to everyone's generosity, a staggering amount of product (47 pallets consisting of 60,000 lbs. of product) was brought to Spokane. Project Beauty Share created Day of Giving as a way for the organization to start distributing these items to area non-profits that serve the working poor, the homeless, and domestic violence survivors. These organizations include: YWCA's Alternatives to Domestic Violence Emergency Shelter, Anna Ogden Hall, Cup of Cool Water, Hope House, Our Place Community Ministries, Our Sister's Closet at the YWCA, Ronald McDonald House Charities, St. Margaret's Shelter and Catholic Charities' CAPA program. Northwest Pizza Company, a 7-year-old gourmet pizza business which has a restaurant in Hayden Creek shopping center at 8158 N. Government Way has leased space at 10604 E. 16 in Spokane Valley, and is developing a new small second location there. The new location will not offer dine in, but will offer both take-out and delivery. No exact opening date has been set but they are hoping to be operational in the next couple of months. A new Goodwill Industries facility including a thrift store and offices of the workforce and family services division is under construction in the western part of Post Falls, at 4040 E. 16th Street. The new 24,000-square-foot center replaces a leased space on Seltice Way. The $3 million project which will create 15 new jobs is scheduled for opening this Spring. The HUB is having their 3rd annual All-Star Breakfast fundraiser on Thursday, September 29. The program will provide an update on the HUB Sports Center activities and how they are partnering with the greater Spokane/Coeur d'Alene community. The HUB will also share their vision for the future and the opportunities to expand current programming. The guest speaker will be Matt Santangelo from Hoopfest/AAU. The breakfast takes place at the Mirabeau Park Hotel on September 29. Doors open at 7am, program begins at 7:30 and concludes by 9am. RSVP by September 12 to Cassi at cassi@hubsportscenter.org. Proceeds from the breakfast will go to the HUB Sports Center, a 501c3 nonprofit. Funds will be directed by the donor toward programs like HUB 360 (an afterschool program for at-risk middle school students), HUB Camp Scholarships for disadvantaged youth and/or the HUB Capital Campaign to secure this facility to benefit future generations. The Quilting Bee, a sewing and quilt sewing retailer that has been in business for over 30 years, is expanding and relocating in Spokane Valley. 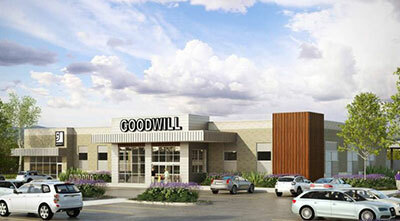 The new store is a stand alone building already under construction at 16002 E. Broadway. The new 11,000-square-foot store will have the look of a country barn. It is expected to open this Spring. They will continue to remain open at their current 12117 E. Mission location until the new store is finished. The new location will feature more retail space for sewing and quilting supplies as well as sewing machines, a larger sewing machine service and repair area, a kids play area and a man cave for spouses. The Quilting Bee is an authorized dealer of Bernina brand sewing machines. 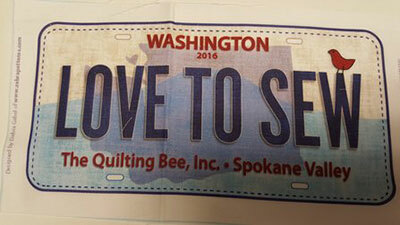 For more information about The Quilting Bee and a list of their class schedule go to quiltingbeespokane.com. The phone numbers are 509-928-6037 and 888-928-6037. Washington Trust Bank has been named one of the Best Banks to Work For in 2016 by American Banker. This annual ranking of the nation's most employee-friendly banks has named 60 for this year. With approximately 894 employees, Washington Trust Bank offers employees special perks such as use of corporate cars for appointments during the day for employees that carpool or take public transportation to work; a fitness/wellness program including on-site yoga and barre classes every Friday at its headquarters; a career development/training program for employees with high potential. The program teaches communication, persuasion and decision-making skills. 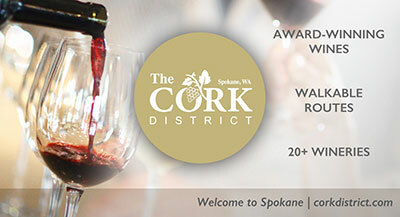 Spokane SCORE Chapter 180 will present two workshops this week. How to Start a New Business, is scheduled for this Wednesday, September 7. Learn step-by-step consideration of legal, tax, insurance, accounting, business planning, and funding topics that you need to address to successfully start a business. Rob Rowley, Attorney & Counselor At Law and entrepreneur will present the workshop, which runs from 8:30am to 12:30pm. And on Thursday, September 8, 15 and 22, Spokane SCORE offers a Small Business Social Media series, Social Media 101, 201 and 301 respectively. These workshops are specifically tailored to people just starting out with social media and social networking. Platforms to be explored include Facebook, Twitter and LinkedIn. This is a hands on workshop, so you will need to bring your web friendly device: laptop, tablet, cell phone, that you will use to manage your social media channels. Thursday classes run from 9-11am. Classes are held at the SBA Training Room, 801 W Riverside, Suite 444. 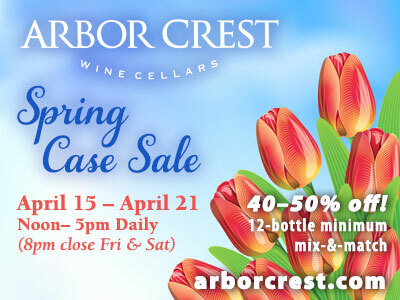 For cost and registration information, visit www.scorespokane.org. Humanix Staffing and Recruiting, in its 30th year, has been named one of 25 businesses being recognized as the Best Places to Work in the Inland Northwest, and they are one of the top 3 in the small business category. The inaugural list of the Best Places to Work Inland Northwest was created by the Journal of Business and Best Companies Group. This survey and awards program was designed to identify, recognize, and honor the best employers in the Inland Northwest, benefiting the region's economy, workforce, and businesses. The list-making companies will be honored at an awards ceremony on October 5, and the rankings will be published in the October 6 issue of the Journal of Business. "Every day is an opportunity to ignite change within yourself"